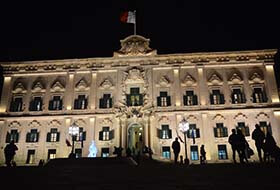 Wondering what to see and where to go in Malta? 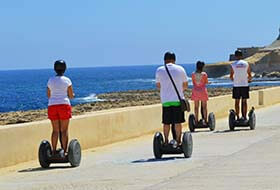 Malta has so many top attractions to offer that you will not have enough time before you run out of things to do and see. 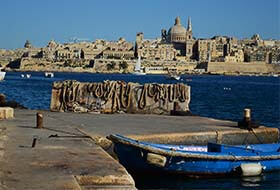 First start with Malta’s top tours and cruises list. 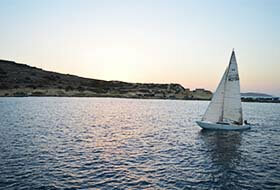 Take a cruise to the Blue Lagoon in Comino. 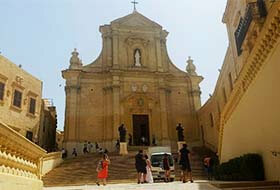 Visit the splendid island of Gozo. 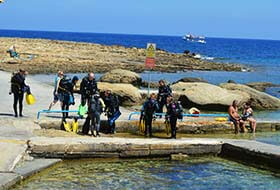 Take a small boat and visit to the Blue Grotto. 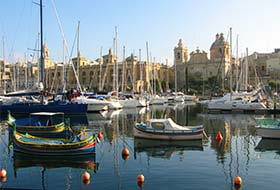 Take a tour of the capital city Valletta. 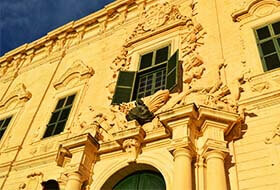 Explore Valletta’s historic monuments and fortifications. 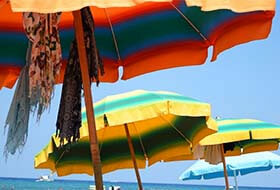 Leave some time for relaxing so may beaches to visit. 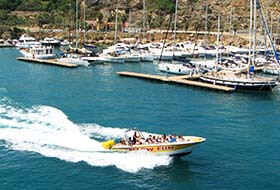 The exclusive paradise bay. 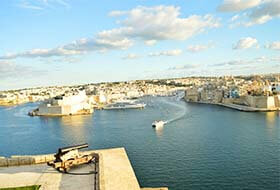 Take a look at everything Malta can offer. 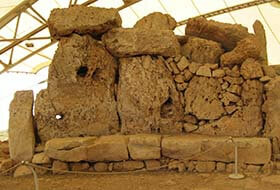 Book your excursion in Malta online. 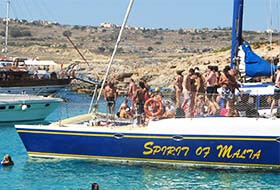 Book your excursions in Malta on line through the many links in this page. 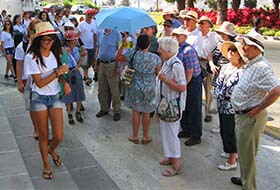 They are divided in sections for fast selection. Here we get a few of the several available. 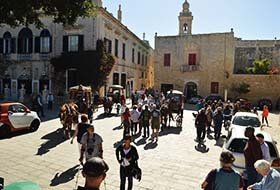 In each section there is a link to view all the tours and cruises of that section where they have links direct for booking.